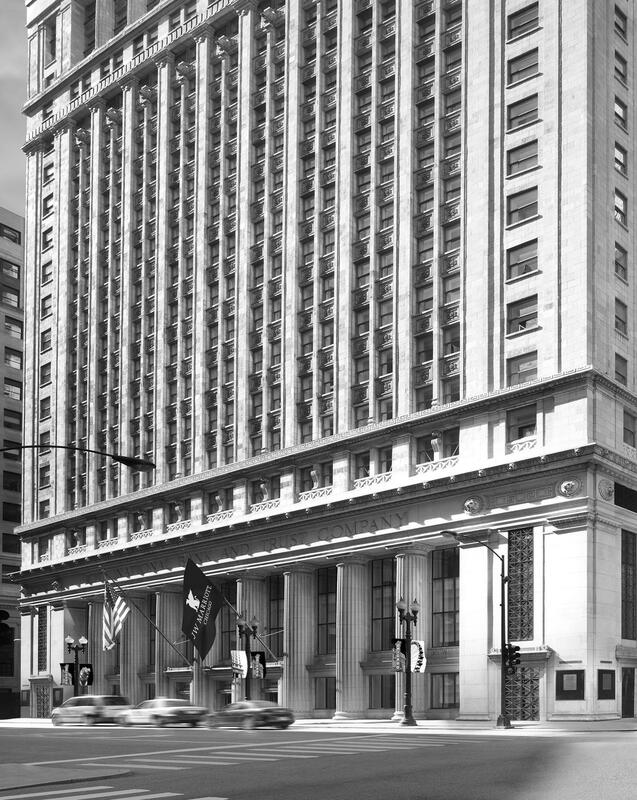 Soaring among skyscrapers in the heart of one of the world's most powerful financial districts, the luxurious JW Marriott Chicago was originally designed by renowned architect Daniel Burnham, an urban planner who created the modern city plan for Chicago. 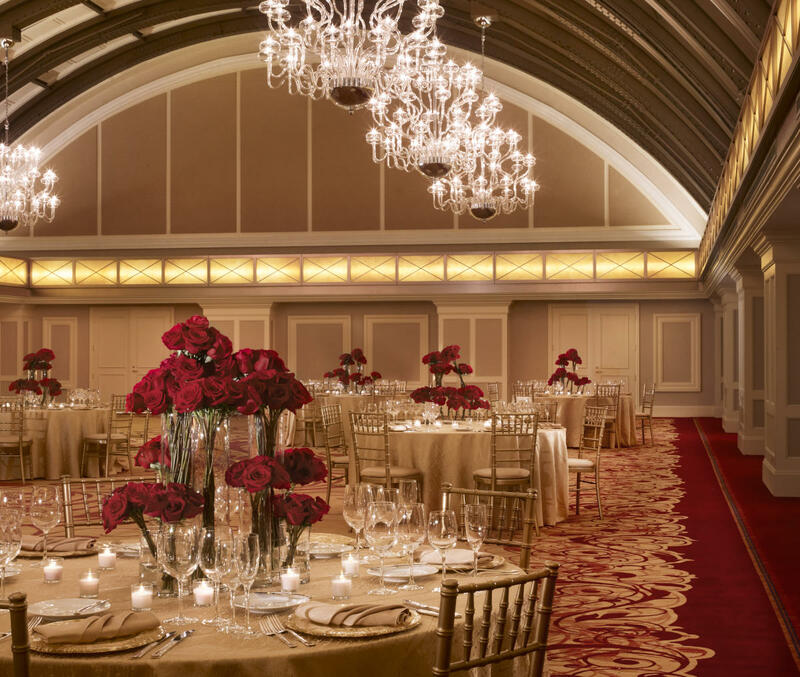 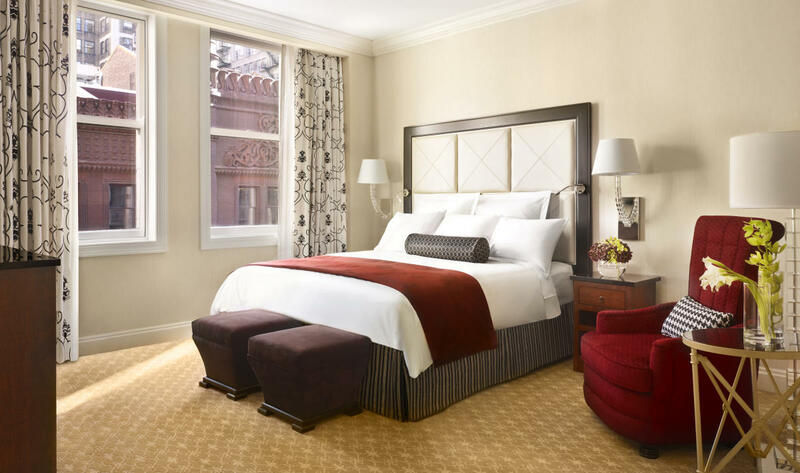 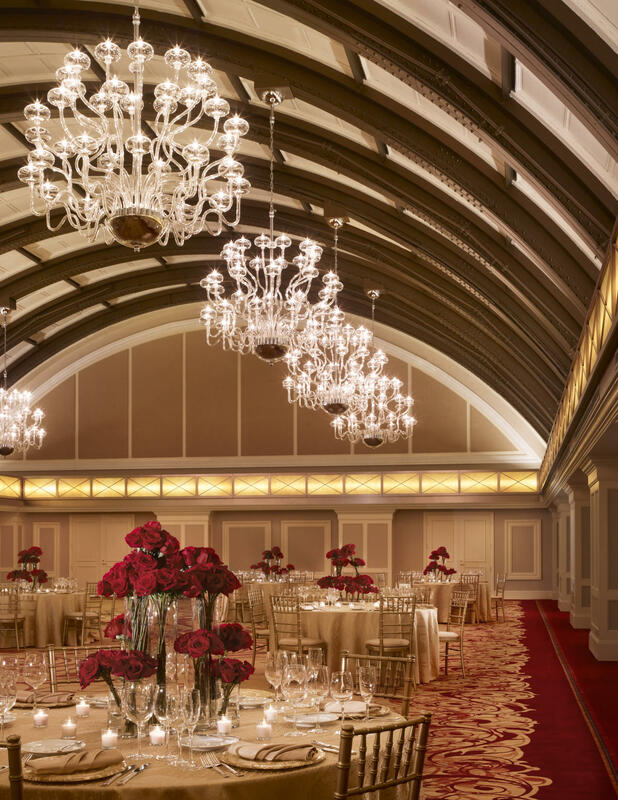 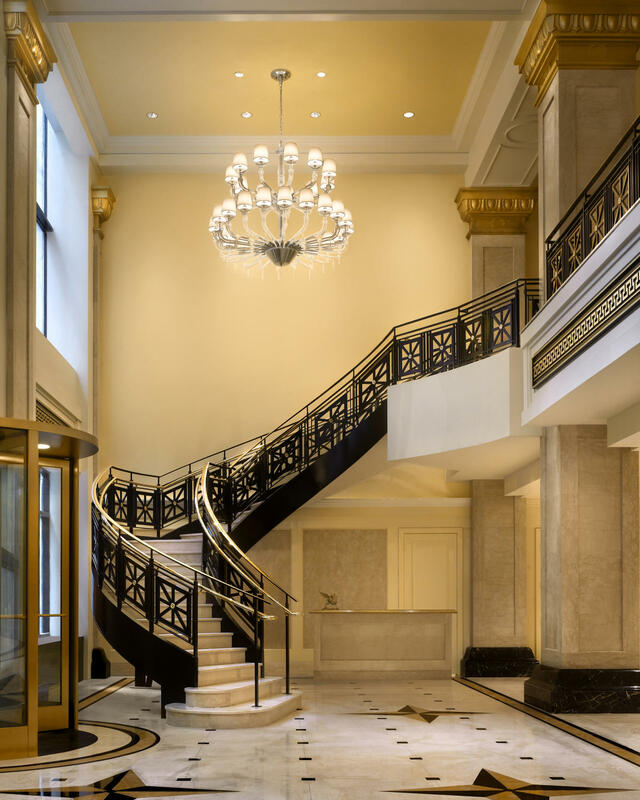 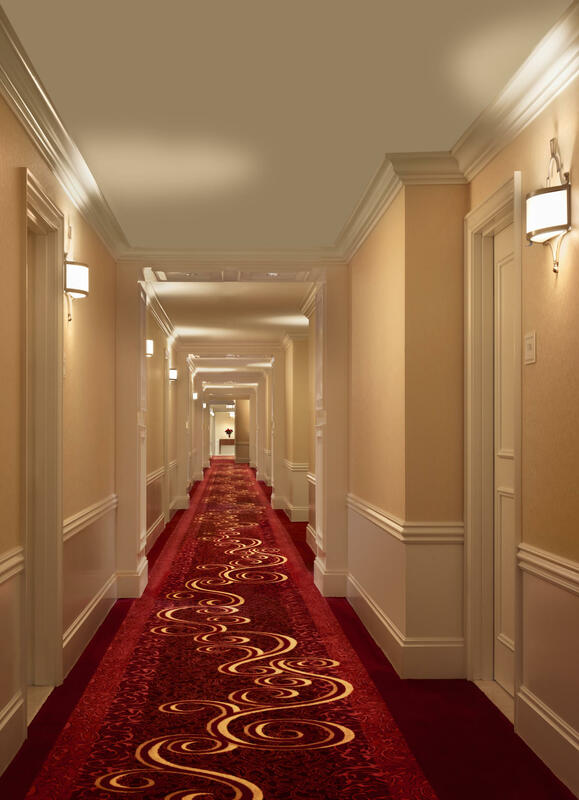 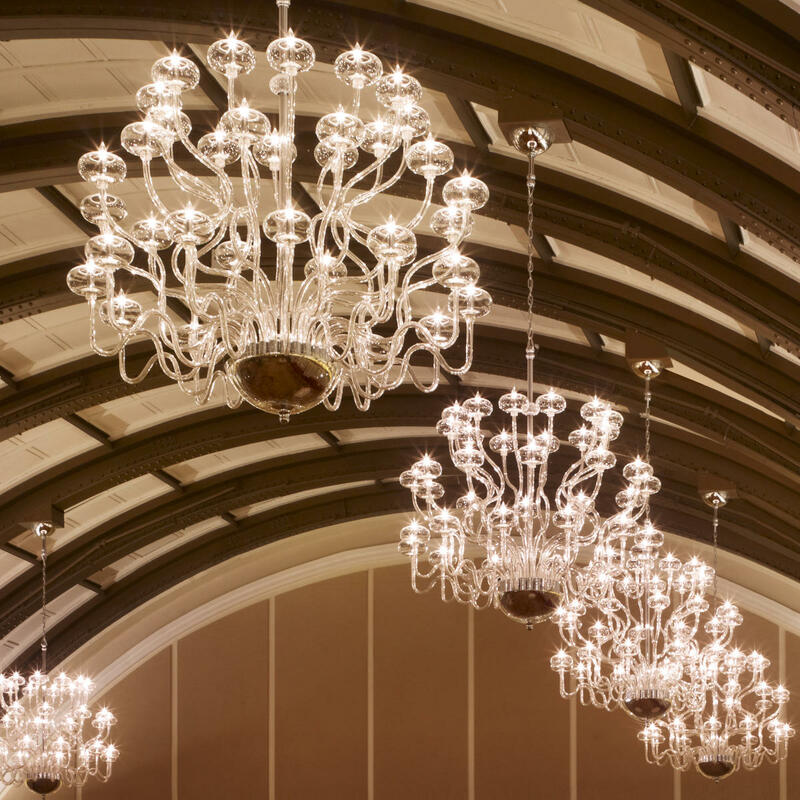 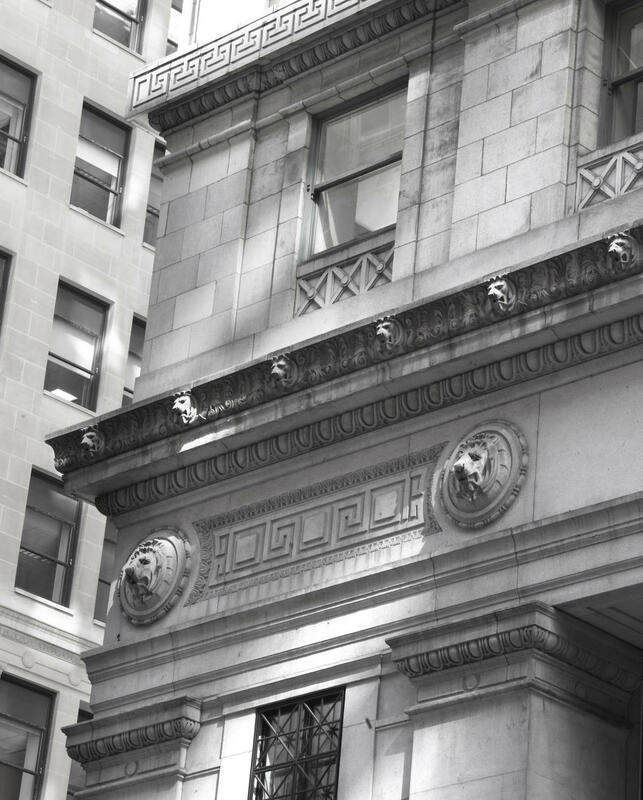 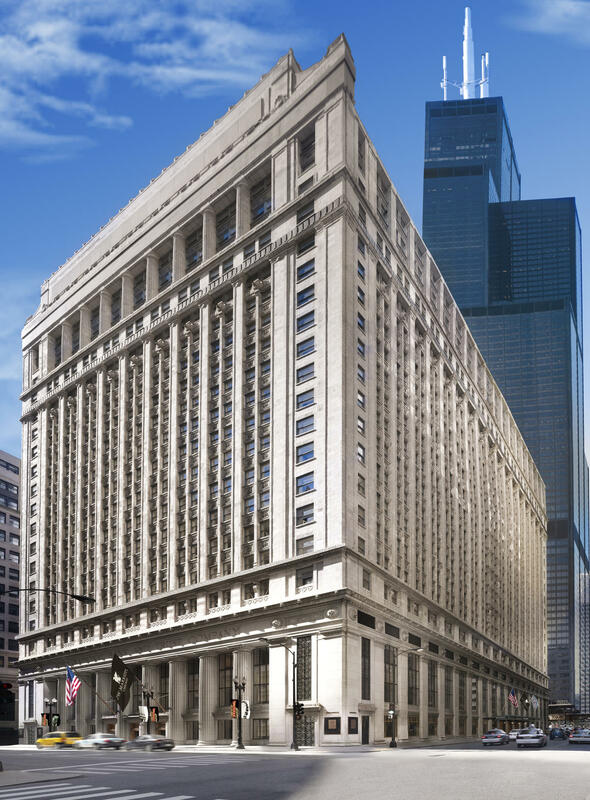 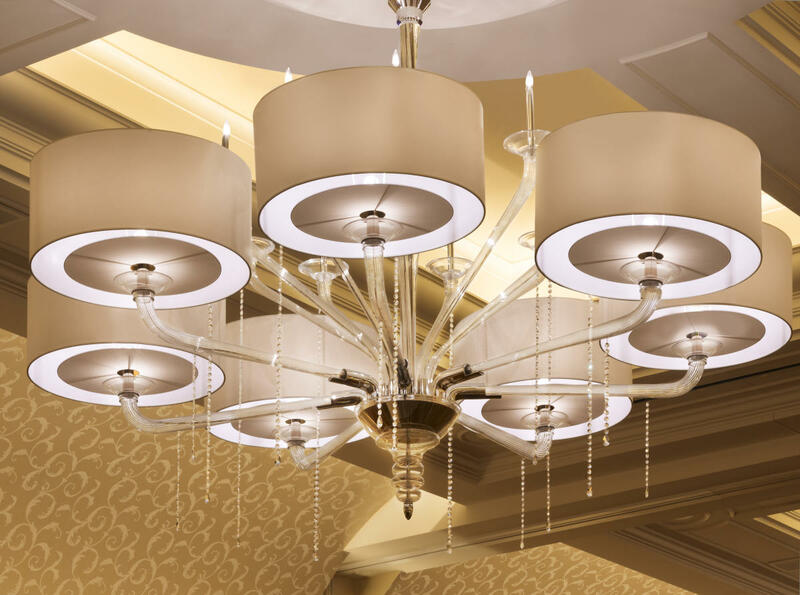 With exquisite architecture and elegant décor, this historical landmark's $396 million restoration blends Burnham's distinctive style with 21st century sensibility, providing downtown Chicago with a hotel of distinctive pedigree. 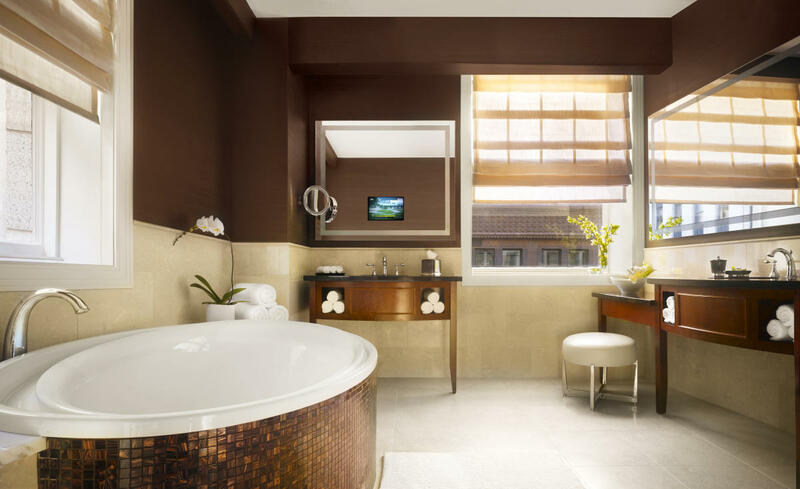 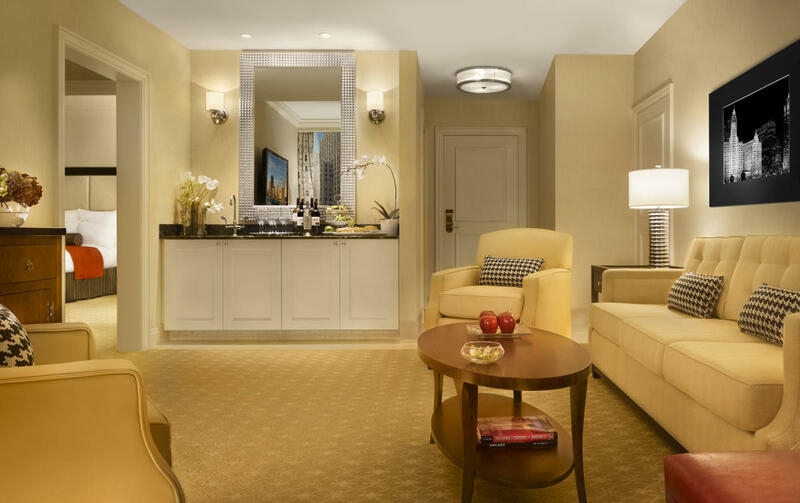 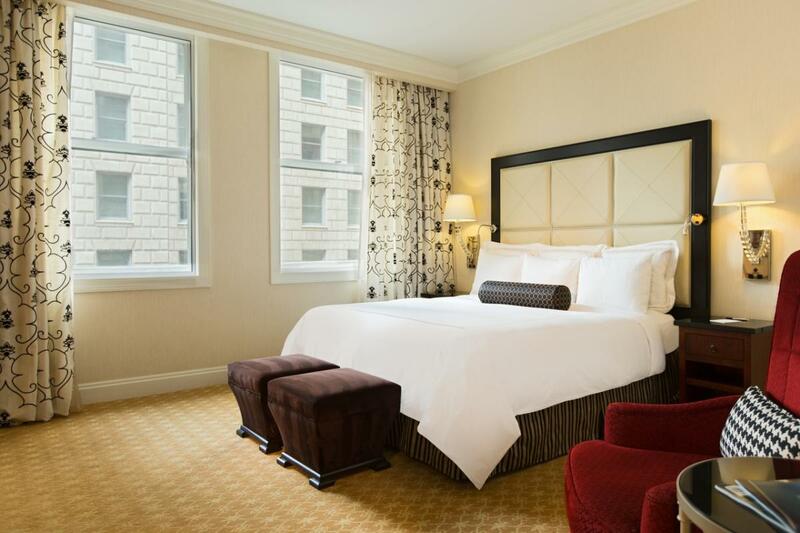 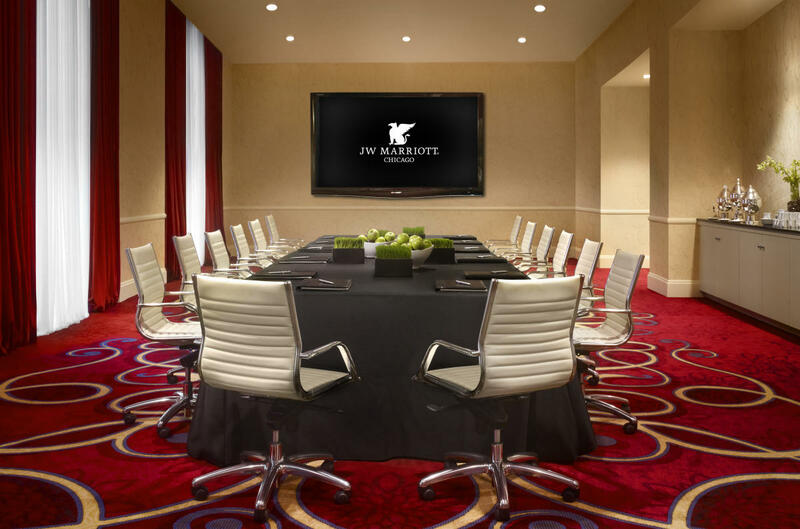 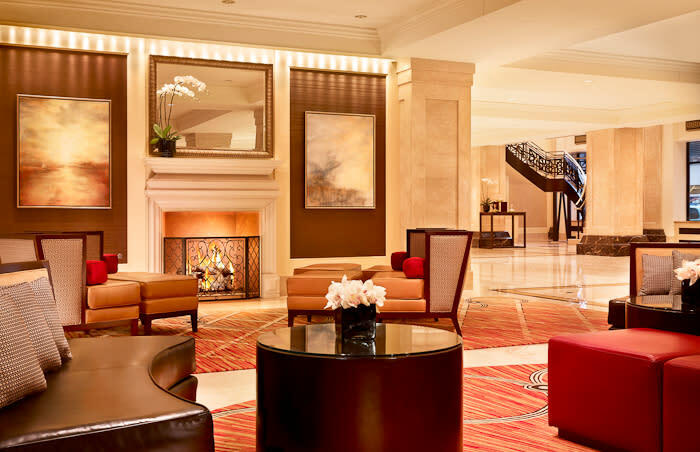 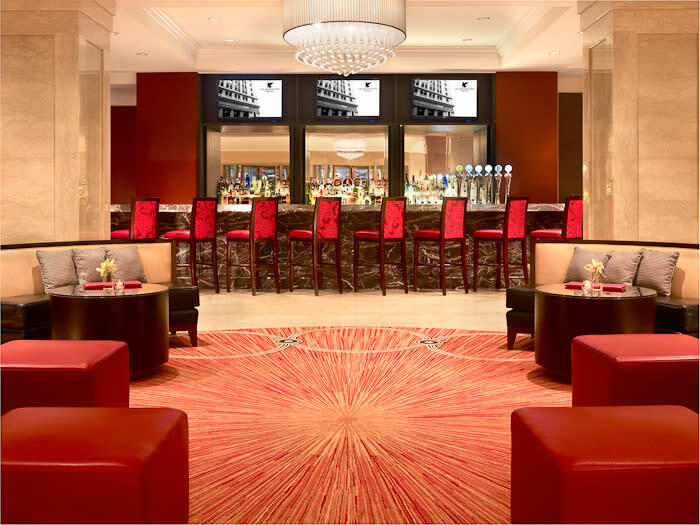 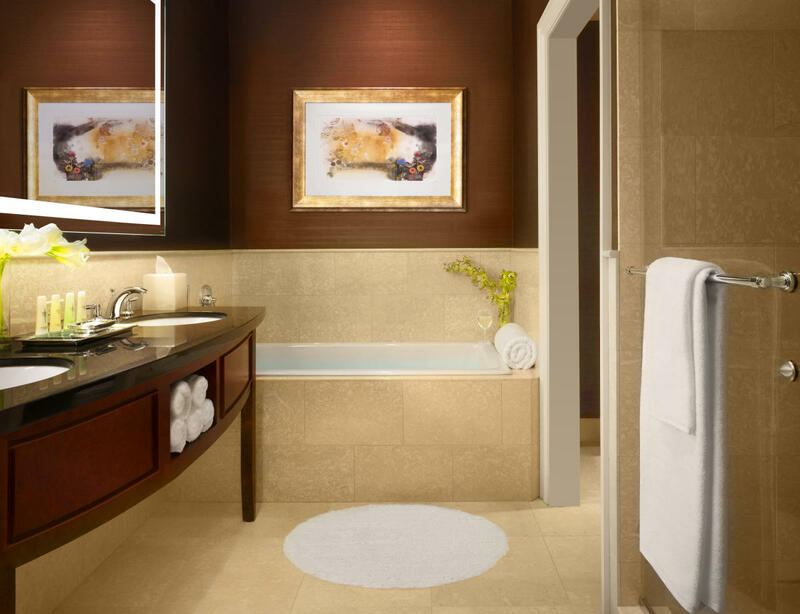 Opened on November 11, 2010, the JW Marriott Chicago exemplifies the brand's fresh take on luxury - providing touches of elegance and finely-tuned service that elevates the overall travel experience. 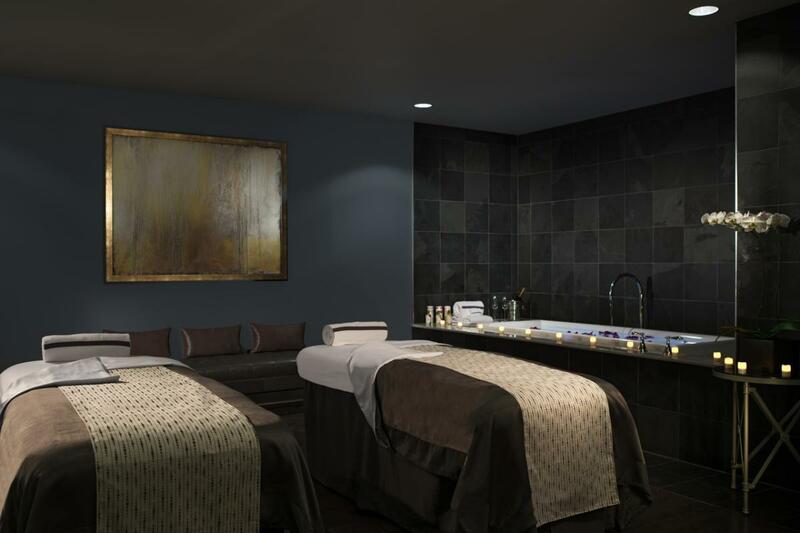 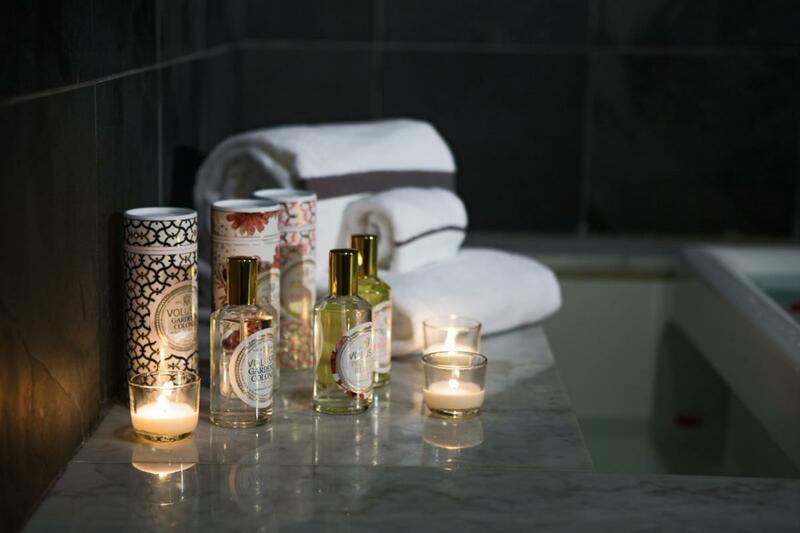 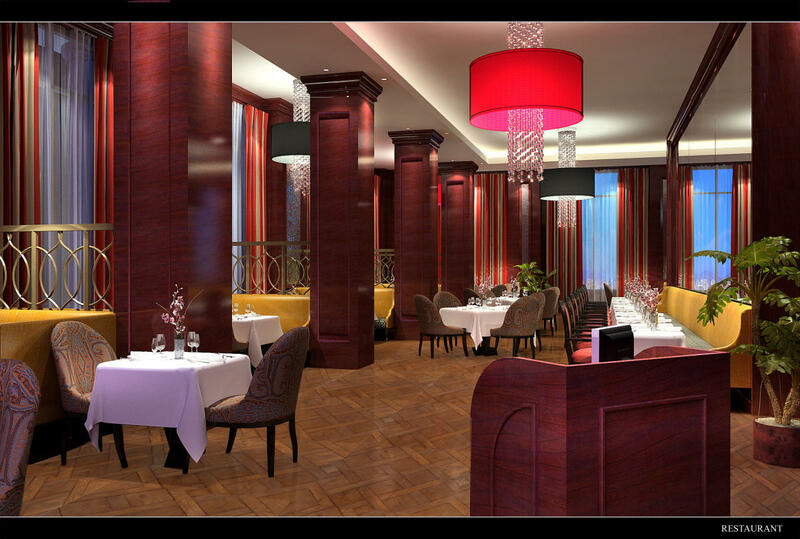 The JW is home to a signature restaurant and a wellness center including a 20,000 square-foot spa with 14 treatment rooms.